At the end of FP3, it’s common for drivers to go to the end of the pit lane to get in a cheeky practice start. However, Ferrari seemingly misread the amount of time left in the session. Sebastian Vettel was just about to exit the pit lane when the session ended, the red lights came on, and he had to slam on the brakes. Denied. 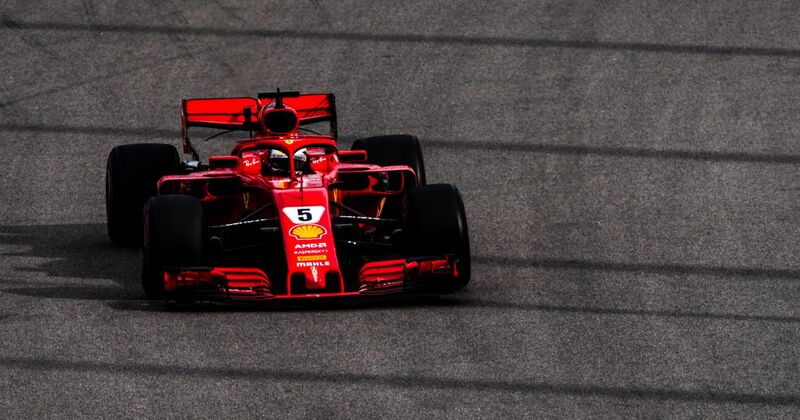 To make matters worse, Vettel driving through the pit lane meant there was a slight delay in getting Kimi Raikkonen out of the garage to do the same and he was stopped before he’d barely released the clutch. Kimi had even warned his team that time was critical and let out a “what the f~^k!” over team radio. Oops. Stuff like this isn’t going to help the criticism that Ferrari has been making some poor strategic and tactical decisions in recent races, is it?